When I taught preschool, almost every child loved playing in the block area. Each day they used wooden blocks to create towers, houses, roads and lots of other creative things. The one downfall to plain blocks though was that you could only stack them. 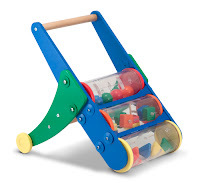 Enter brackitz, an award-winning construction toy system. Educational – brackitz proudly promotes STEM (science, technology, engineering and math) techniques for young children to learn as they get older. Perfect for classroom use too! Affordable – Choose from sets including 50, 100 and 200 pieces, with prices ranging from $29.95 – $99.95. Build Up AND Out – brackitz can be used to construct innumerable creations; the one-of-a-kind connectors can interlock at different angles and directions and allow children to build circles, corners and bendable masterpieces. Durable – While traditional stacking blocks collapse under pressure, brackitz allow children to build structures as big as they are without falling over. You can even move them around the house and your pets can roam free without causing a falling mess. Safe – brackitz have been tested and are compliant with the Consumer Product Safety Commission for ages 3+. brackitz sparks the idea of innovation and the opportunity to engage in creativity with trial and error. 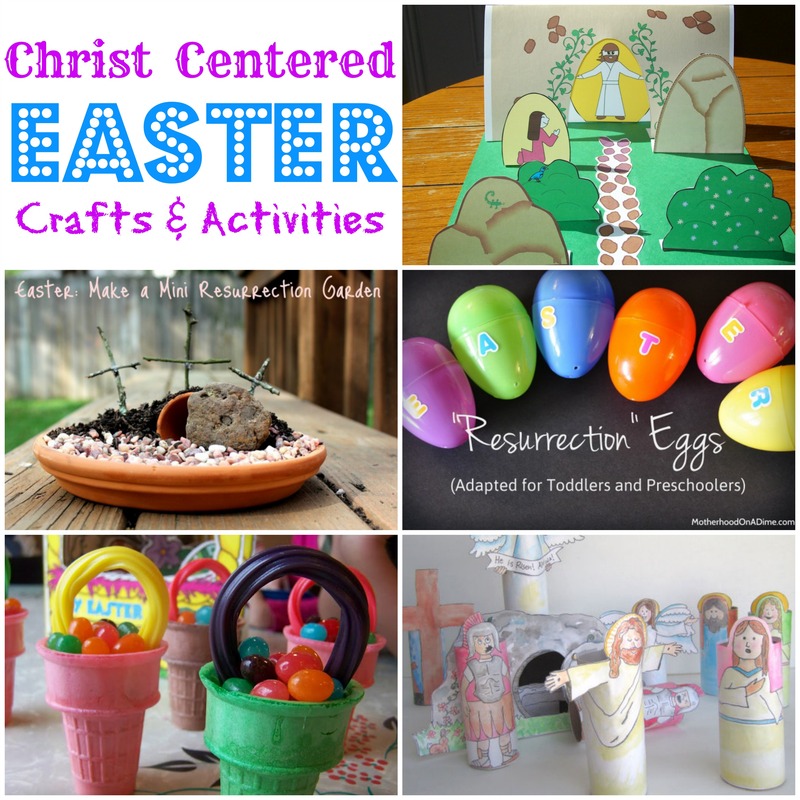 The connecting system allows children to instantly build strong and durable masterpieces. My kids and nephew loved playing with them and exploring the things they could design with them. We have the small “creator” set but I think, if I were buying them, I’d purchase one of the larger sets so they can make larger creations. What could your child build with brackitz? I’m excited to be joining in with a great group of bloggers for a special Top Ten Holiday Gift Ideas series. Please join us as we share our favorite books, games, building toys, pretend play toys, crafting supplies or kits, and stocking stuffers! 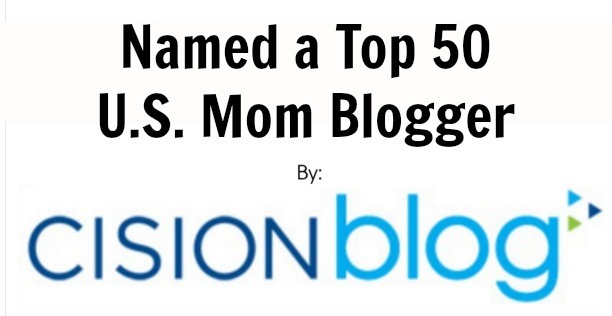 Each participating blog will create their own unique list each week for each of the categories so be sure to stop by each of the links at the bottom of this post. 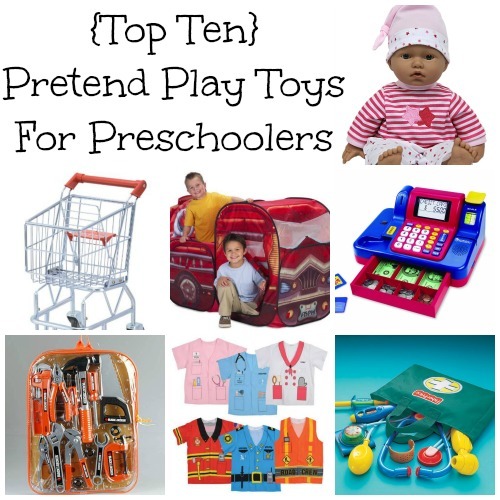 This week I’m sharing about my favorite toys to help preschoolers imaginations grow during pretend play. 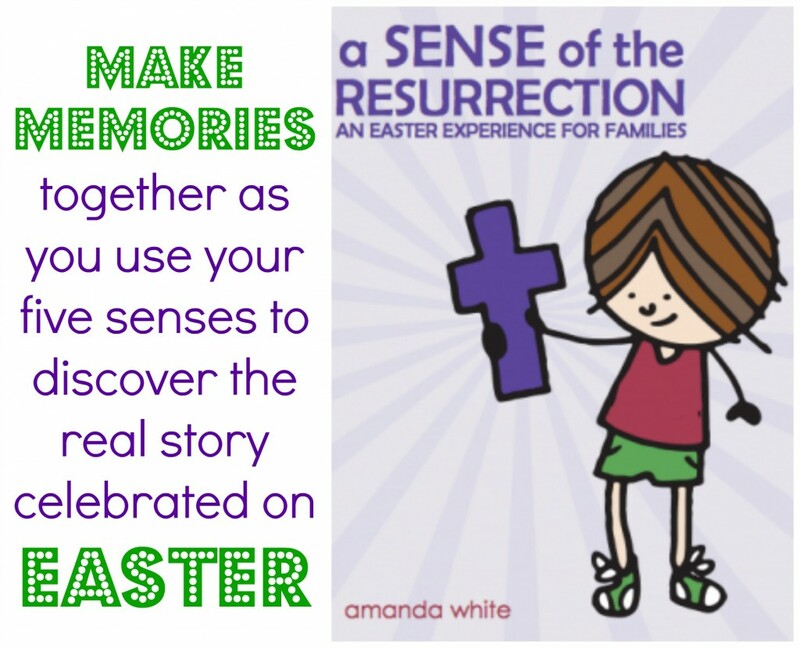 Props can take children from their homes and magically turn them into everything from Doctors to cashiers at the store to veterinarians. Tenkai Knights are small bricks that turn into figures about the size of LEGO men. My boys both loved these even though they are a bit too young for them (the package says 6-14). There are also larger sets to build that go with these Tenkai Knights. We love Chuggington at our house and have many of the trains and sets. The folks from Chuggington set up this tall track by hooking together multiple sets and all the kids went wild over it. These trains and track sets would make a great gift for preschoolers! Jacob, my 5 year old, has just gotten into Pokemon lately. He enjoyed playing with the characters that went along with this Battle Arena but the arena itself was a little too advanced for him. This would make a great gift for the Pokemon lover who is about 7-9 years old. Pop the Pig is a fun game for preschoolers that both boys enjoyed checking out. It will be under our Christmas tree this year. Crazy Forts is the perfect activity for a rainy day. Kids build a structure with the pieces and then use a blanket or sheet to create a fort. Lucas loved sitting inside the igloo fort they made. Overall, we had a ton of fun. So many new games and toys were added to our Christmas list! 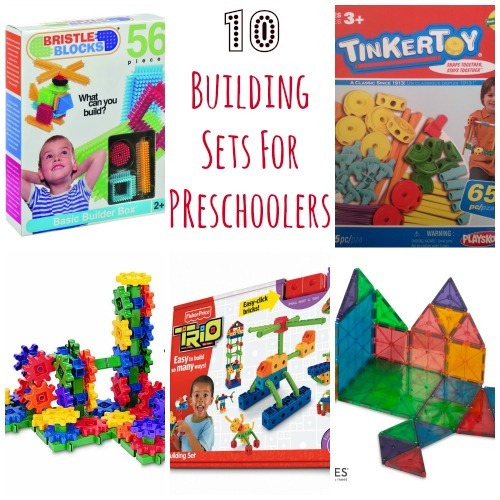 Blocks are the first toy that probably comes to mind when you read the title of this post but I want to share some other fun building toys that are on my list of top toys for preschoolers. What is your favorite building toy? 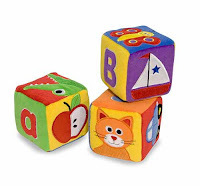 From puzzles to puppets, plush to play food, magnetic activities, music and more, Melissa & Doug® is one of the leading designers and manufacturers of educational toys and children’s products. We have a number of their items and they have withstood lots of rough play from my two boys. Their chunky puzzles are my favorite and were one of the most played with toys during the toddler years here in our home. Over 23 years ago we started our company in the garage of the home where Doug grew up — we had to be careful not to disturb Doug’s parents who were still living there! 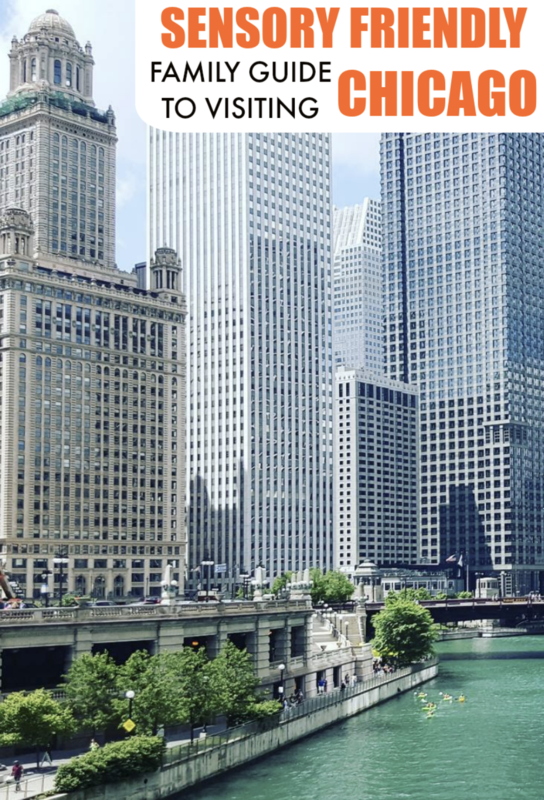 Thanks to your support, we’ve been able to move into a real office down the road, a building that actually has separate ladies and men’s bathrooms! Our philosophy has remained the same over the years–to make each and every customer a happy and permanent member of the Melissa & Doug family, while offering products with tremendous value, quality and design. Our line offers something for everyone with over 1,000 innovative products for children of all ages! We’ve always welcomed customer suggestions, and we continually strive to make improvements to our products. We’re honored by the faith you place in us and view it as our responsibility to continue to earn your trust in the years to come! 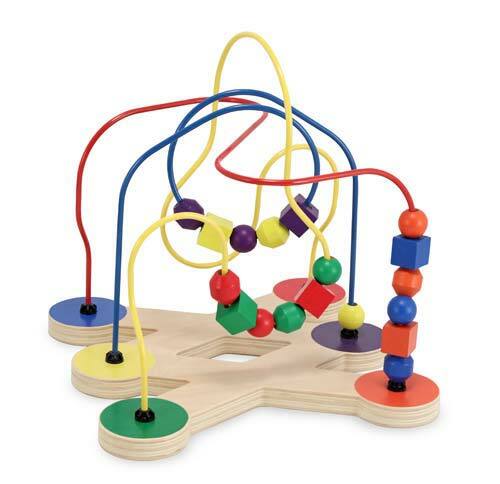 Read Coupon Gator Mommy’s Melissa & Doug Toys Review. Check out my giveaway below and then don’t forget to enter to win the Shake, Rattle, & Roll Grand Prize sponsored by Tommee Tippee! You will have the chance to win a Closer to Nature Audio Baby Monitor valued at $149.99! Visit Formula Mom to Enter the Shake, Rattle, & Roll Grand Prize Giveaway!! 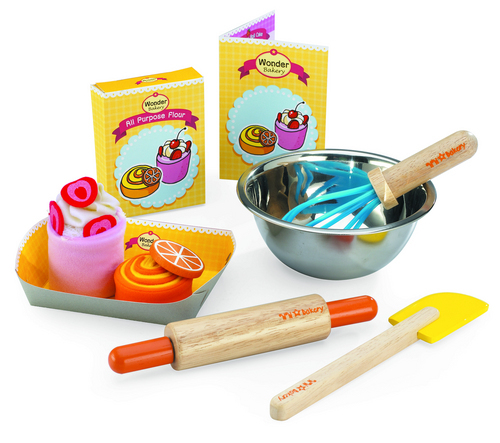 This eco-friendly, wooden set is not only adorable but was a big hit with my boys. It kept them busy for over an hour, which is normally something only cars and trains can do. What I loved most about the set was that it wasn’t just a box of play food. The “food” actually came in multiple pieces with a set of picture directions of how to make the two recipes. 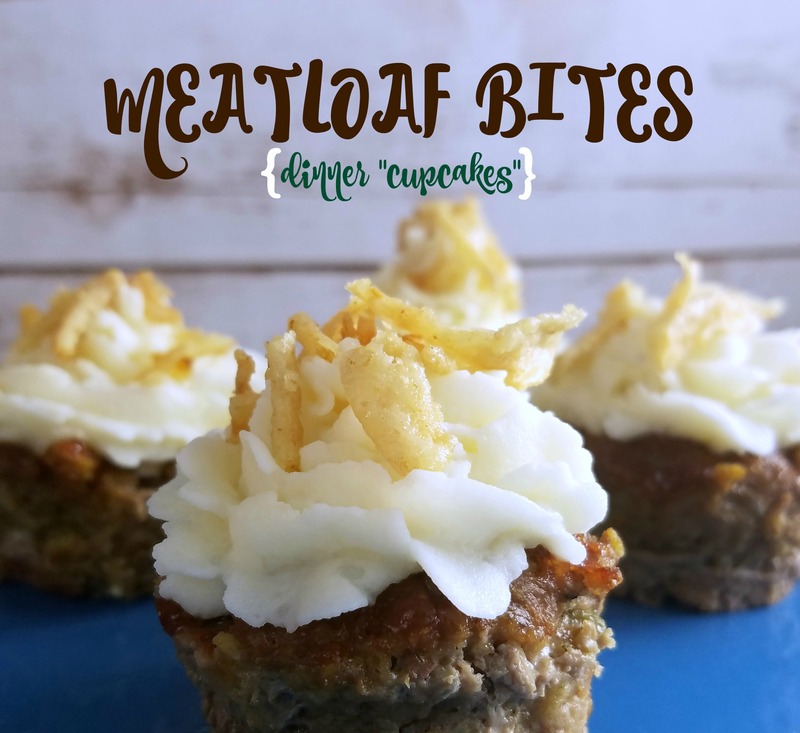 I thought the strawberry and orange garnishes that were included were a nice touch. It amazed me to watch my little two and three year olds pretending to cook just like mommy and daddy do and it was cute to watch them pretend to read the directions and put the desserts together step by step as the recipe showed. Another cool thing that Wonderworld Toys does is that they plant two trees for every one tree that they use. They have planted over 60,000 trees so far! Giveaway ends June 5, 2012 at 11:59pm Central time. US only. Find more infant, toddler and child giveaways at the link below! All that preparation, then BAM it’s over. You’re left with a hundred boxes and three garbage bags of torn paper. Didn’t get what you wanted? You’re not alone. 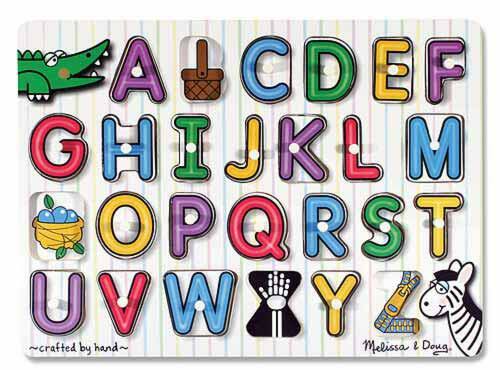 1) Leave a comment telling me what you would buy from Melissa and Doug. Giveaway ends on December 30th at 11:59pm EST. 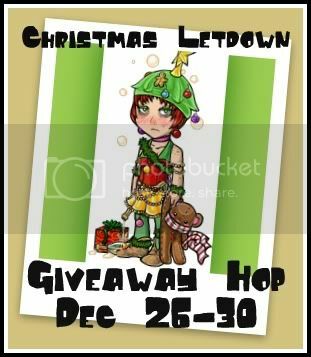 Other blogs participating in The Christmas Letdown Giveaway Hop can be found here. 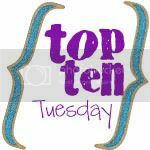 For Top Ten Tuesday today I decided to write about my toddler’s favorite toys at the moment. He is 21 months old.